The new Ceramic Disk Valve from Deva is a pair of high pressure DLT range valves. 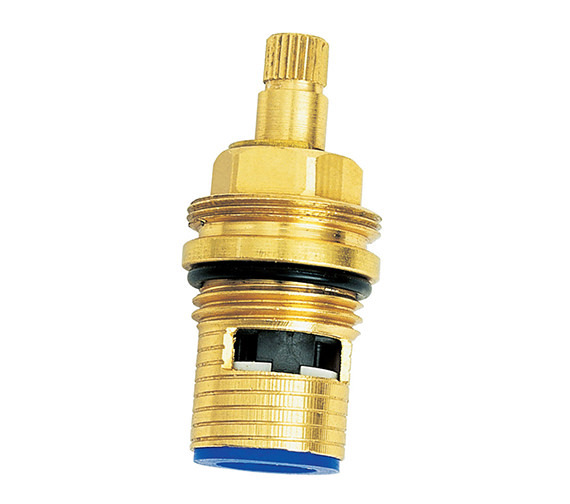 Ceramic disc valves when incorporated with taps, keep them leak-free and in perfect working condition. They are also durable enough to stand up against wear and tear of daily use. Besides, the ceramic disc technology, the brand name is a guarantee to how long your taps will last. 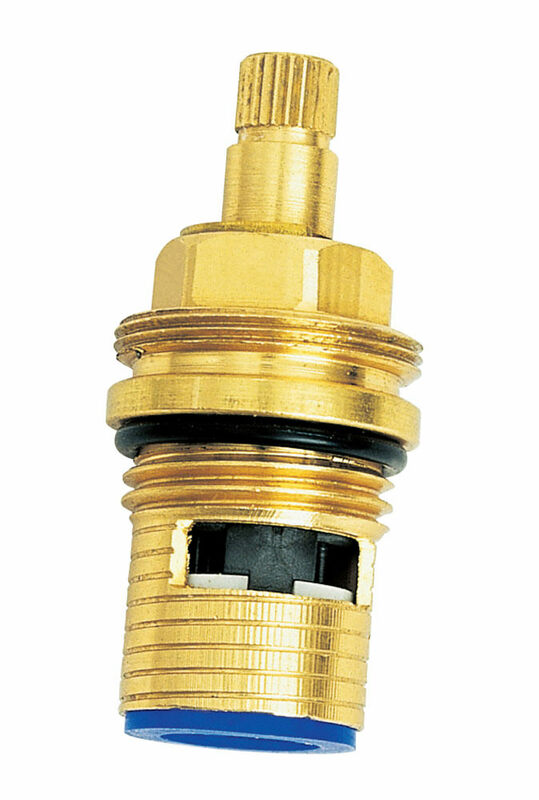 This pair of valves is suitable for water pressures of up to 4 bar and carry a 5-year guarantee from the manufacturer. Whats more, it is available at an affordable price from our online store. The valve was a little shorter at the spindle end than the original that came with the Tap. Our Plumber had to place a washer to allow the Tap handle to sit properly. Other than this the Tap - both Hot and Cold no longer drip. The product not look anything like on the web page.